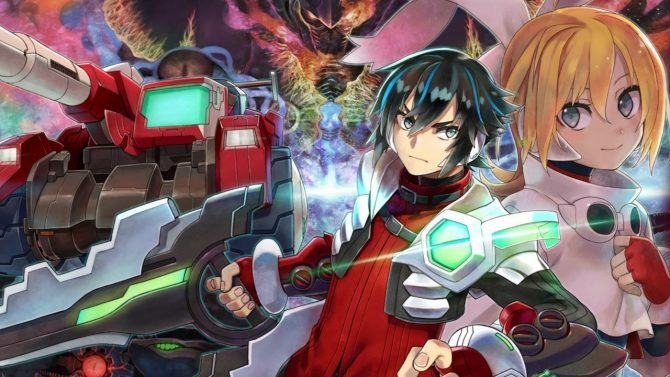 Nintendo Switch’s Blaster Master Zero has been out for nearly two months, and the Inti Creates game just got a fairly substantial update. Detailed more thoroughly in the YouTube video (below), the update adds an extreme hard mode (dubbed “Destroyer Mode”) and the ability to purchase DLC characters, offering up new playstyles. 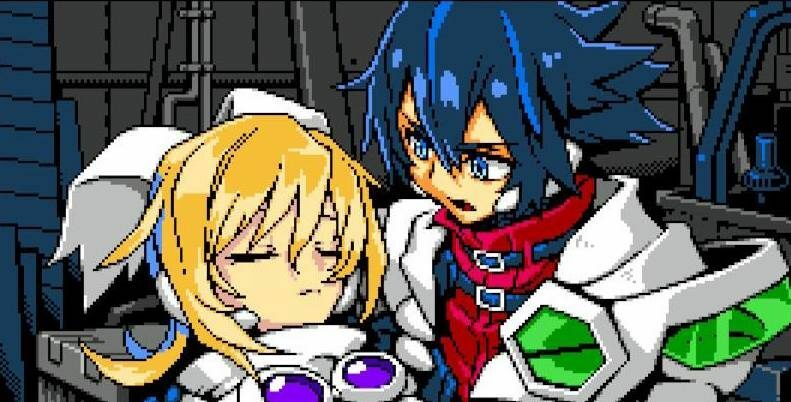 According to the video, Destroyer Mode will unlock after beating Blaster Master Zero in standard mode. Described as a super hard mode, the mutants in the game are all tougher. While it doesn’t explicitly detail what that means, it could be anywhere from more powerful attacks to tougher armor. Also added is EX Character Mode, where gamers can go and try out new heroes from other games along with their unique playstyles. 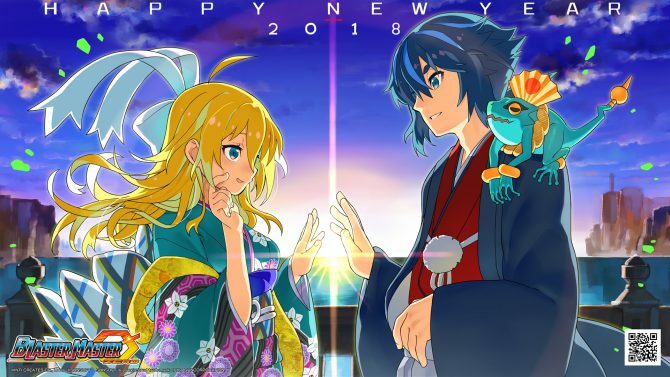 Up in the roster are two characters: Gunvolt (Azure Striker Gunvolt) who has a collection of electric attacks and Ekoro (Gal*Gun) with heart-based attacks. However, if you miss the characters outside of their free promotional period, you can get grab them for $1.99. 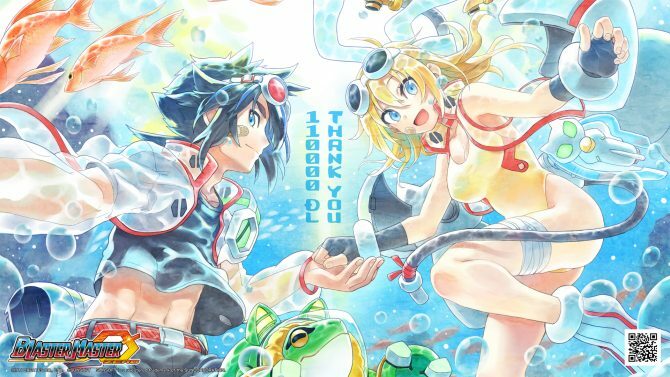 Blaster Master Zero 2, revealed during today's Nintendo Nindies Direct, is now available on the eShop as a digital download.